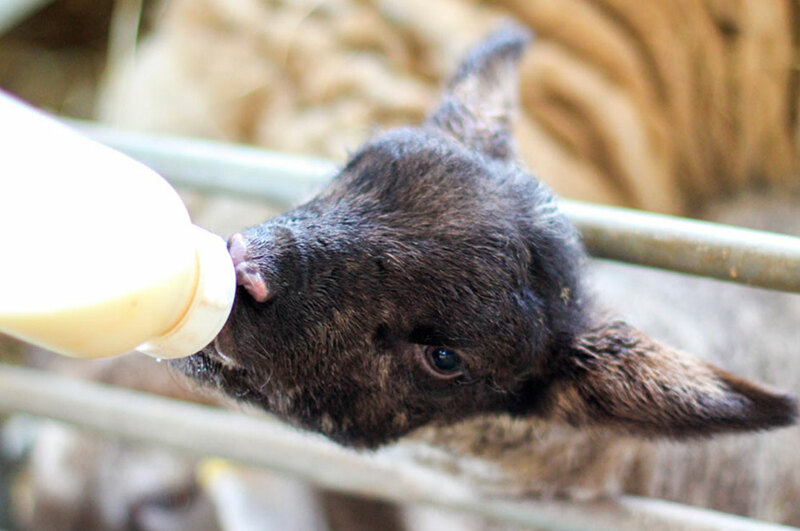 If your looking for something to do this Easter Weekend why not book a glamping stay with us and you’ll get the chance to meet our gorgeous little lambs who will be making a guest appearance at Hilltop Hideaways to meet our guests. They will be at Hilltop Hideaways on 18th, 19th, 25th, 26th & 27th April 2019 and will be available to hold and feed throughout each time slot. If you are glamping with us for a few nights, then we are offering you FREE entry to the lambing event, so when you book, please send an email to stay@hilltophideaways.com to confirm you would like to join and we will organise a time for you. If you aren’t planning to stay with us but would like to join in with this lovely event then you can buy your tickets here. Book your Easter stay with us today!